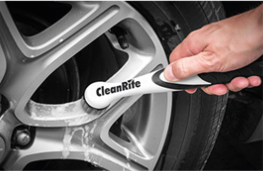 CleanRite is our brand for powerful detail cleaning. 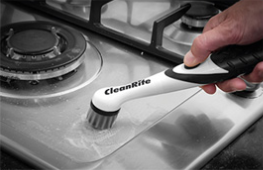 The CleanRite Multi Scrubber is designed to clean faster, better and easier. It gets to those tight spaces you can hardly reach. 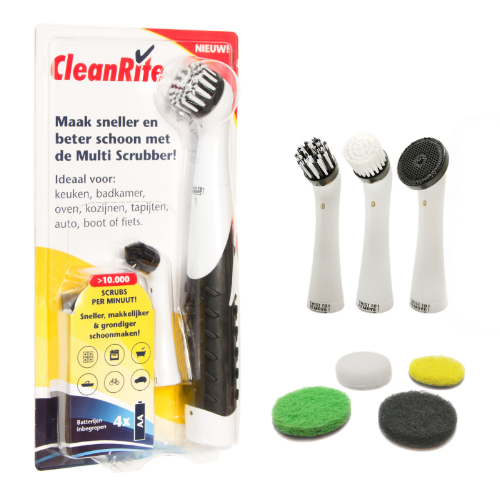 The Multi Scrubber has an unrivalled level of quality and has all the interchangeable heads you possibly need. With 10,000 scrubs per minute, it scrubs over 25 times faster than the human hand. 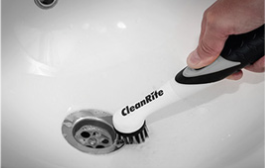 Visit our CleanRite website or contact us for more information. The CleanRite Multi Scrubber is a powerful detail cleaner designed to clean faster, better and easier. 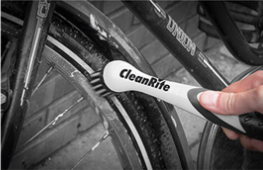 Because of the different brushes you can use the cleaner on different surfaces. Just think of those small holes and edges in and around the sink, taps, shower heads, baths, toilets but also window sills, frames, ovens, microwaves and refrigerators. View our product video for more information or visit our brand website.